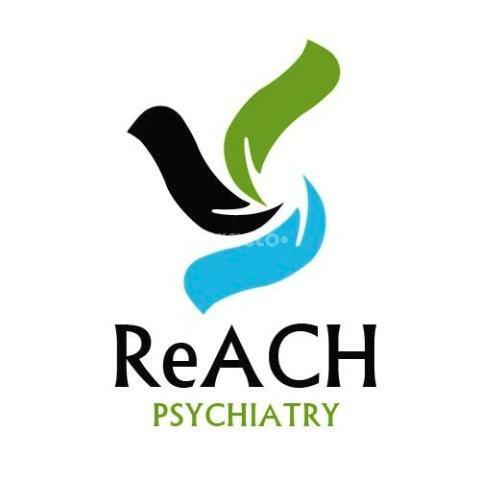 A Hyper speciality Clinic with consultants having varied experience in their respective fields.Our other services includeOnline Services : We provide Online Counselling and Psychiatric care through Video-conferencing.Education :We provide current articles on Behavioural Health.Email : Questions regarding counselling and psychiatric care will be answered.Tele Consultation :Will be provided through Skype and Face time.Face to Face : Conventional consultation will be provided at the ReACH Clinic in Bangalore. *** *********** *** *** ** ** *** ***** I have chosen this doctor for her experience and qualifications despite of such a high fee which is more than double of other doctors fee.sometimes she delegates counselling to other newly joined doctor in her clinic which was just time and money westage for me. Iwould suggest look for some other doctors where you can utalize you hard earned money. I like the holistic approach to theraphy. This is not a clinic where they label you with prescriptions. The therapist that i work with Ms Lakshmi Ananda is BRILLIANT. She is an expert so empathetic so understanding and so non judgemental. In any mental health condition a lot of the work rests with you so you need to make an effort to get well and Be positive. She does not listen to the patient attentively. She is rather rude and unsympathetic as she tries to claim the patient is responsible for their own inability to cope with mental health problems. She does not properly explain the medicines she prescribes and did not help in adjusting the medication according to my varying symptoms. She was wonderful. Experienced and friendly. Gave good advice and I’m feeling a lot better within a day of application of the prescribed medicines.